The new HSBC UK |National Road Series kicks off with the East Cleveland Klondike Grand Prix on April 14th. This explainer tells you what it is, how it works and why it’s important. The premier road racing series in the UK for men. It is a season-long competition run by British Cycling comprising of 11 road races involving the top domestic teams. There will also be a separate HSBC UK | National Circuit Series for men, a criterium series beginning 3rd July on Otley. For the first time, the women’s domestic racing calendar will also be divided up into a circuit series and a road series. The women’s road series starts alongside the men’s with the East Cleveland Klondike Grand Prix. The Series is made up of 11 of the UK’s 12 ‘National A‘ races (the Bourne Cicle Classic on 1st September being the exception). It is the only series of races in the UK that will feature all of Britain’s top domestic Continental and elite-level teams. The winners – at individual and team level – can therefore stake a claim to be the best road racing performers in the country. 9 of the 11 rounds of the men’s series are also part of the Tour of Britain qualification process, meaning performances in the series will also determine which British Continental teams earn a place at the Tour of Britain. 2019 will be the inaugural year for the National Road Series. But the UK has long had a domestic road race series. 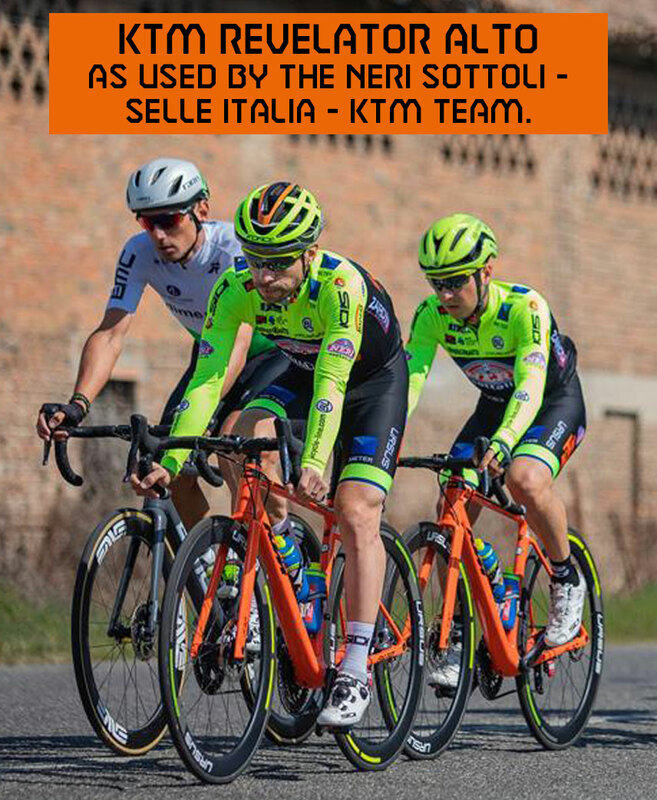 In recent years, from 2014, the series was known as the Elite Road Series consisting of two competitions: a Spring Cup series in the first part of the year and a Grand Prix series in the latter half. The first domestic road race series was called The Star Trophy, which began in the 1950s. It was renamed The Premier Calendar in 1993. Many people still refer to the series as The Premier Calendar and call National A road races ‘Prems’. Previous winners of these series include Scott Thwaites, Russell Downing, Malcolm Elliot, Chris Newton, Paul Curran, Steve Joughin and Paul Sherwen. The overall winner of the Series will be the rider who gains the highest total number of points across the Series, with all rounds to count. For the team classification, points will be calculated based on the sum total of the finishing positions for the first three riders of each team, based on the scoring system for single day road race and overall classifications in stage races. Points are only allocated for the top 20 finishing places. Where more than three riders from any one team are present in the top 20 finishing positions, the points for the other riders from that team finishing in the top 20 will not be calculated in the final result or reassigned to another rider. No points are awarded for individual stage placings in stage races. The team that accumulates the most points at the end of the Series shall win the overall team classification. There is also a separate scoring system for qualification for the Tour Britain. The full set of regulations for the series can be found here. The British Cycling pages on the National Road Series, for men and women, can be found here.